No matter how different the industry, customers’ expectations are very similar: predictable, on-time delivery, regardless of last-mile hurdles. From beverages to auto parts, you need to get deliveries to your customers when they need them and as efficiently as possible. That’s what Wise Systems does. Simplify driver training. Improve fleet efficiency. Intuitive solutions for drivers and dispatchers. With responsive delivery routes powered by real-time algorithms to avoid delays, Wise Systems gives the retail driver what they need to succeed. The Wise mobile app includes driver tools and location-specific details. And dispatchers have fleet-wide visibility and real-time data to monitor progress against plans and respond to driver needs. Auto parts distributors need to be flexible to meet high volumes and urgent customer demands throughout the day. Wise’s dynamic optimization will help you get customers the parts they need when they need them most, while keeping your costs down. Whether you run hotshots or traditional delivery routes, or a combination of both, Wise will make sure that you are always making the best decisions. 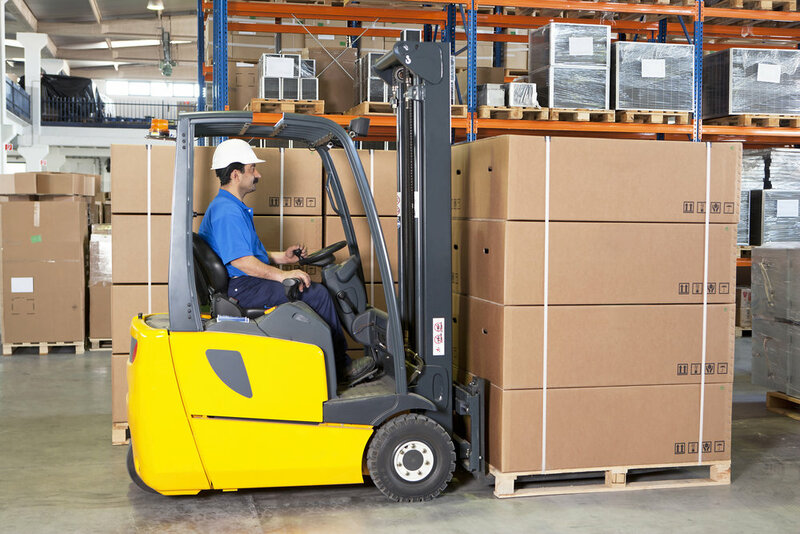 LTL providers have some of the most challenging daily routines because there are no routines. Dispatchers are constantly receiving day-of requests that they coordinate into coherent route plans for their drivers, managing most everything on-the-fly. Drivers, meanwhile, are accustomed to being masters of flexibility and responsiveness. This is where Wise shines, automatically accepting and dispatching numerous incoming orders, giving drivers up-to-date and accurate real-time plans, and giving customers visibility into drivers’ routes and ETAs. If your priority is responsive, competitive and cost-effective 3PL solutions for your customers, Wise Systems can help. If you offer managed transportation systems, you can’t afford not to have flexible, dynamic operations and real-time visibility into your fleet. Wise delivers both. Your fleet of technicians is always on the go, performing routine service visits and responding to high-priority calls, as well. In all cases, they need to be on time and on plan. Wise Systems provides efficient and optimized routes, and continuously learns from service times to improve future plans. On-demand dispatch is particularly helpful for field service teams, automatically dispatching the nearest and most available resource to a last-minute job. Improve service without increasing costs. Your delivery drivers are the face of your company to your customers. They see accounts on a daily or weekly basis and strive to deliver the best products and service experience. Wise can help. With comprehensive planning, dynamic routing, and real-time updates, drivers have the flexibility and power to meet customers’ expectations. Your industry. Your goals. Wise Solutions. Wise Systems is a valuable platform for any distribution operation that wants to improve efficiency and customer service. Contact us to discuss how Wise can support your business goals.